Shop direct from Charles & Colvard online for a full array of Moissanite jewelry and loose gemstones, at select Helzberg Diamond stores, online, and at retail locations worldwide. 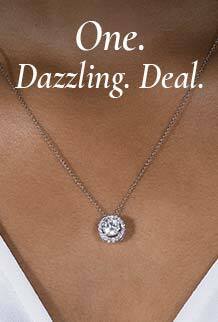 See Charles & Colvard jewelry in Helzberg Diamonds store locations. Discover the brilliance of Moissanite jewelry at one of our trusted online partners.